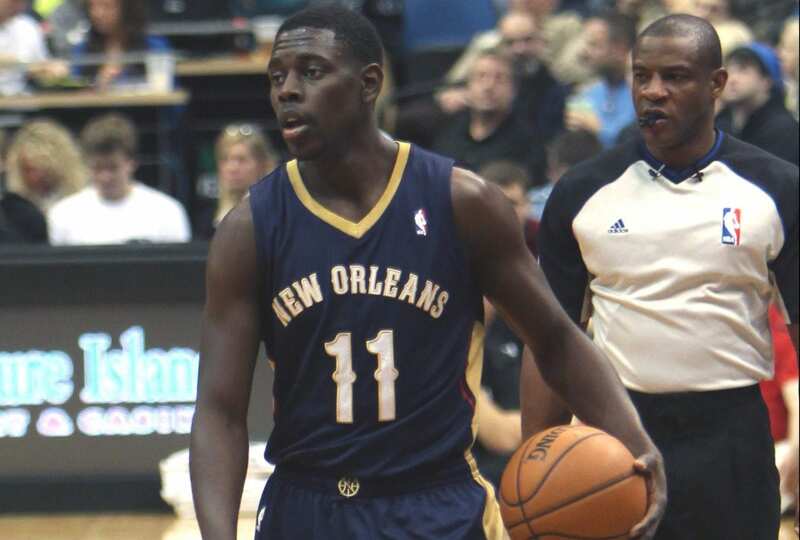 New Orleans Pelicans guard Jrue Holiday was named to the NBA All-Defensive First Team for the first time in his nine-year career, the NBA announced Wednesday. Holiday joins fellow New Orleans teammate Anthony Davis, the Utah Jazz’s Rudy Gobert, the Indiana Pacers’ Victor Oladipo and the Philadelphia 76ers’ Robert Covington. The honor marks the first time in team history teammates have been named to either All-Defensive team in the same season. Holiday finished the regular season as one of 10 players in the league with at least 50 blocks, 100 steals and 300 rebounds. 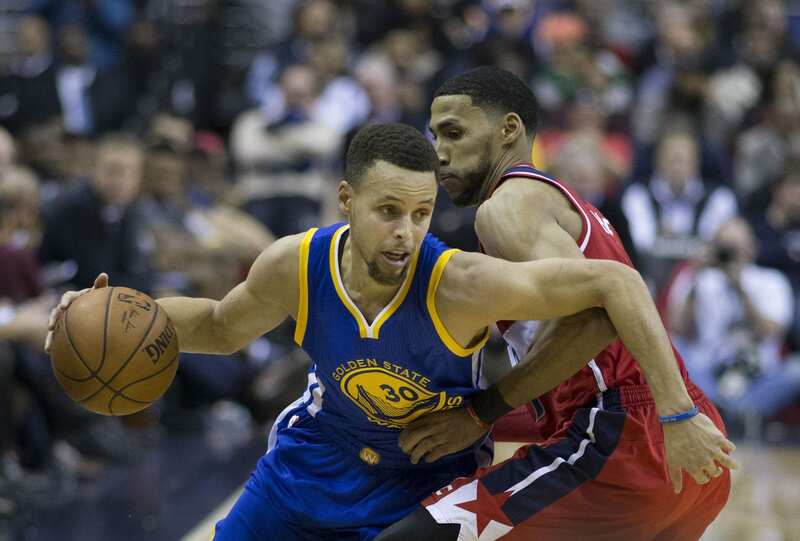 No play signified Holiday’s impact defensively more than his late-game block against the Portland Trail Blazers in Game 1 of the Western Conference Quarterfinals. This was arguably Holiday’s best season, posting career highs in points (19.0), rebounds (4.5) and field goal percentage (.494). But it has been a long road for Holiday, who struggled with injuries throughout his career. In 2014, he missed 48 games with a stress fracture in his right tibia. The following season he re-injured his tibia and missed 42 games. But the injuries served a greater purpose and helped transform his prayer life. 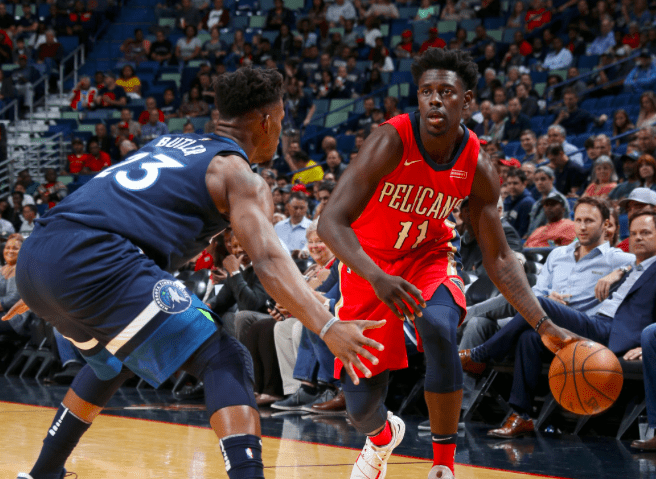 Read more on how Jrue Holiday thrived this season after navigating through several difficult obstacles on and off the court.